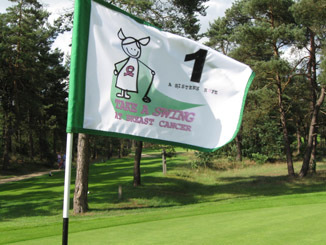 Take a Swing at Breast Cancer is an 18-hole charity golf tournament created and produced by the team of A Sister's Hope. Swingers who chose to Take a Swing in southeast Missouri on Mon., May 14, 2012, at Bent Creek Golf Course in Jackson raised nearly $6,500! This golf tournament is purely designed as a charity event and the minimum amount to enter is higher than some other tournaments you might play because it is meant to be collected donations, not an entry fee paid from your own bank account. 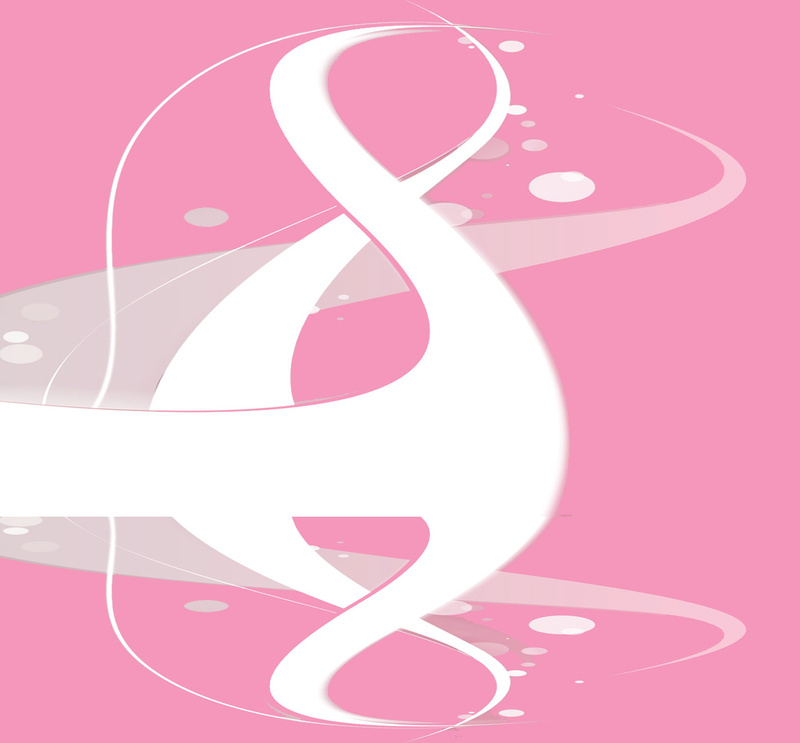 That's your choice, of course, but we encourage all participants to gather support from those around them because this brings more people into supporting the cause, raises more awareness about the disease, and ultimately raises more money for the researchers who are diligently working to find a cure.